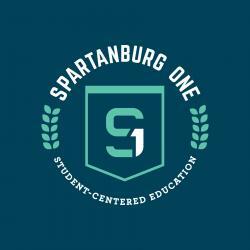 Our mission is to provide a quality, student-centered education. The focus is student-centered education. Education prepares all students to become productive and responsible citizens. Students, faculty, and staff strive to “Become Their Best” in all aspects of the school. Students graduate from our schools with a planned path for success. Student achievement is our priority. Education prepares all students for life. All students can learn when provided the appropriate learning opportunities. Our schools strive to foster cooperation between the home, the school, and the community. Attractive and clean schools provide a safe and productive learning environment. Parental and community involvement and support are crucial to the learning process. We will achieve high academic success for all students. We will strengthen the instructional programs of the elementary, middle, and high schools.